At sea or in harbour, stay warm! 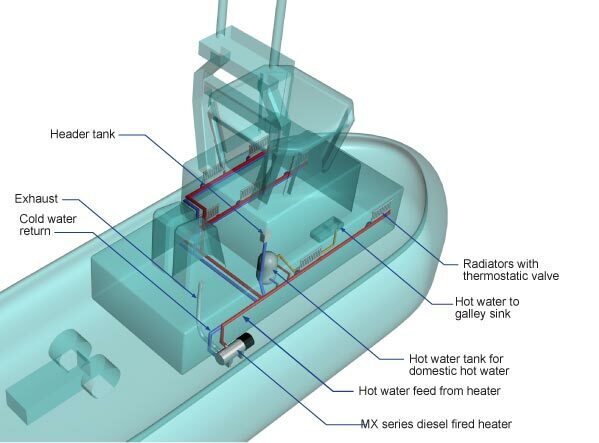 For larger sea faring vessels such as the Dutch Barge, you’ll need a larger more complex heating system. But don’t panic, here at MV Heating we’ve made it as straight forward as possible to find the right heating system for you. All our heaters come with comprehensive kits so that you get everything you need for installation, straight out of the box. For Dutch barges, our water heaters are what you’ll need: The MV Hydro range! 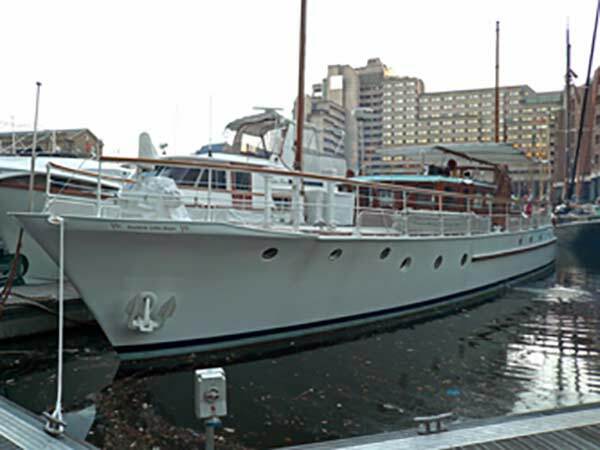 The MV Hydro Range of heaters are diesel powered water heaters, that can supply your cabin with warmth via fin rads, radiators and MSR or Kalori matrix heaters or calorifiers for domestic hot water. They have low servicing costs due to a simple modular design and can be used to pre-heat the engine then automatically turn on the interior heater to defrost and heat the interior of the vehicle. The heater is normally fitted in the engine room. The heater will draw diesel fuel from the main fuel tank via the Airo fuel pump. The Airo water pump circulates the hot water around the boat to feed radiators or finrads to provide central heating plus hot water via a calorifier to provide hot water to the galley, bath or shower. A 22mm 2 pipe system should be installed with ‘T’ off 15mm to the radiators to ensure good water flow through the heater. Upgrade your MV Airo 2 or Airo 2 Boost M kit, to a single outlet M1 kit. This is the standard AIRO 2 MARINE kit. To add ducting and outlets to it, kits are available on the previous page. Simply add these to your order to upgrade your kit. This MARINE KIT water heater comes complete with a comprehensive installation kit, so it has everything you need for installation straight out of the box. Comes with everything you see in the picture, available in12V and 24V.